How bad is your bank doing as far as global warming is concerned? Are they full of empty promises or full of promising actions? The question is: “private banks are the first to claim to fight climate change – but do they put their money where their mouth is?”. 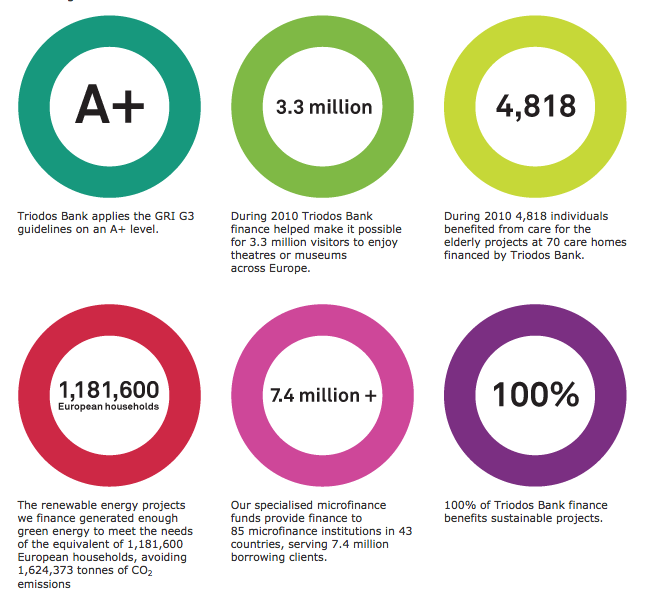 A group of NGOs know offers us an answer – or better, a rating of the dirtiest banks out there. Today I would like to make a call for deceleration and the rediscovery of the slow. Let us reconquer our time. Happiness – what was that again? Since we all want to be happy, let us see where people take that amazing emotion from. Are you like me, thinking that banks are part of the dark side? Luckily it does not have to be that way.